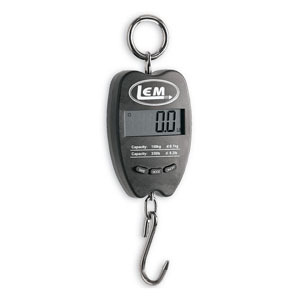 Compact, accurate, and easy to read. A necessity for home canning vegetables, fruit or meat. Getting precisely the right amounts of meat, seasoning, and other ingredients are highly important when making your own sausage or other ground meat recipes. 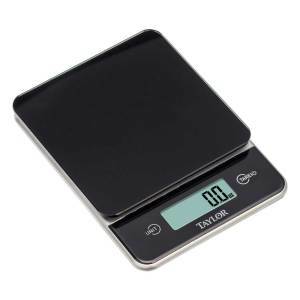 Luckily for you, we have both digital food scales and dial food scales designed with meat in mind. 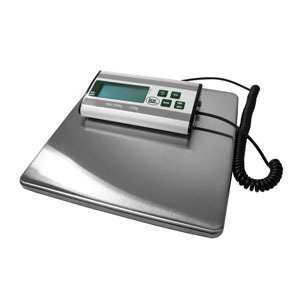 The large capacity food scales offer big weighing plates and wide bases for added stability. 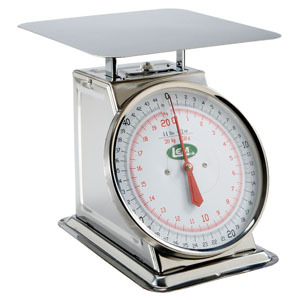 So weigh your meat and get grinding!